Home> Resource> Phone/Data Clean> How to Delete Recent Contacts in iOS 9? How to Delete Recent Contacts in iOS 9? If you have the same trouble like the above situation and you're used to find a proper solution in the Apple's forum, then you may get a suggestion of turn off the contacts option in the Spotlight search, and you can remove the recent call history immediately but at the same time, you also lose the ability to search your contacts on the Search page. So obviously, it is not an effective way to delete or remove recent contacts in iOS 9. But fortunately, you've been here and you can find a nice solution in this page. Note: Since the selected data will never be restored with any program once the deletion order is performed with the program. 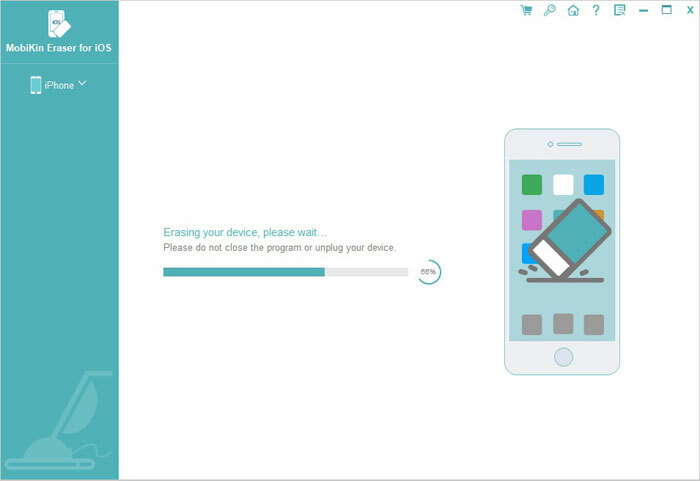 So in order to avoid losing any crucial data on your iPhone, iPad or iPod, please backup your iPhone contacts in other security places before the whole process. How to Delete or Remove Contacts on iOS 9 Permanently? 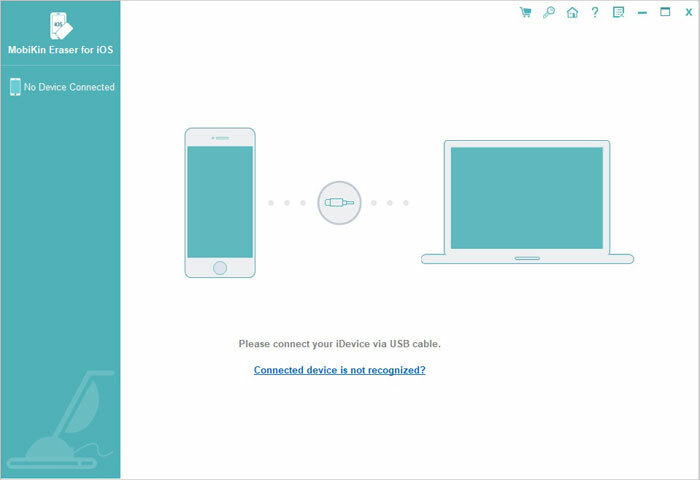 To begin with, please connect your iPhone, iPad or iPod to desktop PC with USB cable, and launch the installed iPhone Data Eraser program to detect your connected device. Then choose "Erase Privacy Data" in the left panel. 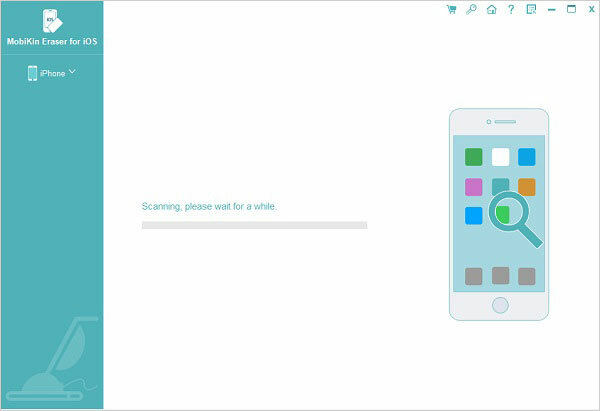 Hit "Start" button to conduct a deeply scanning on your connected device, and then you can preview and decide the types of files you wish to erase. To delete contacts or recent contacts in your iOS 9 device, you can choose "Contacts" or "Call History" to preview the detailed data. Tick all numbers you wish to erase, then type "delete" on the box to confirm your action and hit "Erase Now" button to begin the whole process.